« 6-Course Lunch on the L Train. 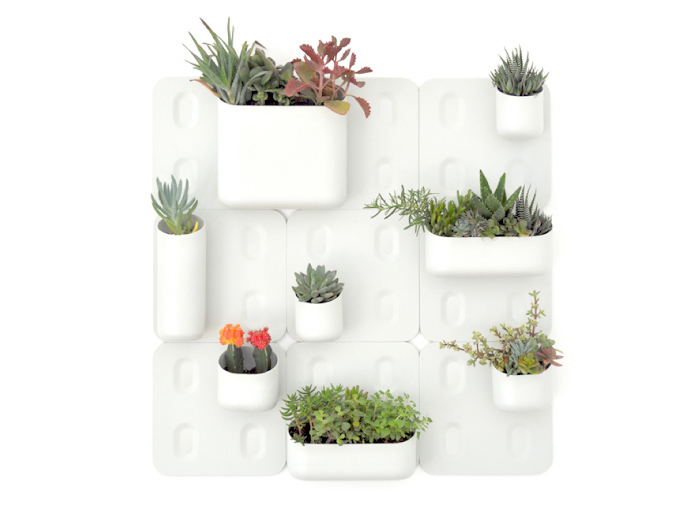 Urbio is what happens when three talented designers get together to create a solution for the would-be indoor, small-space gardener. Their project is part of Kickstarter, the largest funding platform for creative projects out there. Today is the last day to help fund this project if you are so inclined (although I believe they have definitely achieved their goals). For your trouble, you will get an Urbio to call your very own! I’m looking forward to getting mine. This entry was posted on May 10, 2011, 1:32 pm and is filed under design, garden, inspiration. You can follow any responses to this entry through RSS 2.0. You can leave a response, or trackback from your own site.